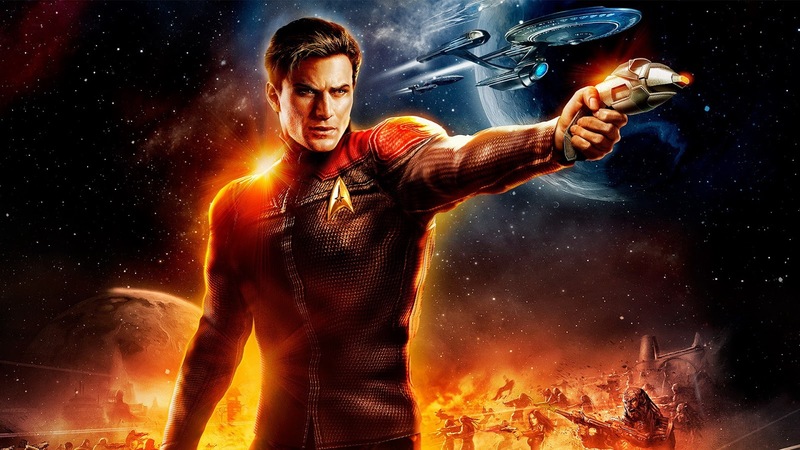 Perfect World Entertainment Inc., the publisher that recently announced their partnership with the Gigantic studio, has revealed their plans to bring Star Trek Online to consoles this Fall. A popular MMORPG on PC, the console launch for Star Trek Online will offer over six years worth of content, including over 130 featured episodes that build upon classic Star Trek stories and series as they play alongside a cast of Star Trek actors including Jeri Ryan, Michael Dorn, Tim Russ, and more. 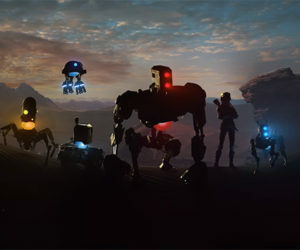 The console versions have also received an update to the games engine to offer enhanced visuals and user experience. The control scheme for consoles is based on the success of Neverwinter on Xbox One and allows players to navigate both the space and ground combat with ease. Star Trek Online is a free-to-play massively multiplayer online game where players can pioneer their own destiny as Captain of a Federation starship, become a Klingon Warrior and champion the Empire through the far reaches of the galaxy, or rebuild the Romulan legacy as the commander of a Romulan Republic Warbird. Its last expansion, Star Trek Online: Delta Rising, brought players into the Delta Quadrant and reintroduced them to iconic members from the Star Trek: Voyager cast including Seven of Nine, The Doctor, Harry Kim, Neelix and Tuvok. In Star Trek Online, players have the opportunity to visit iconic locations from the popular Star Trek universe, reach out to unexplored star systems and make contact with new alien species. Star Trek Online is scheduled to release in Fall 2016 for the Xbox One and PS4.